Home / Is It Better to Settle a Medical Malpractice Claim, or to Go to Trial? Among the multitude of medical malpractice lawsuits filed every year, only about 50% go to trial, according to a Business Insurance report. Less than 5% of these lawsuits result in a verdict. More than 95% of all medical malpractice claims end in a settlement before or during trial proceedings. Many hospitals and doctors prefer to settle instead of entering into a trial proceeding that can potentially leave them liable for a much larger judgment. Furthermore, many patients are eager to settle in order to obtain compensation faster and to avoid a difficult and extended legal process which can stretch over several years. Settling out of court is an option to keep in mind if you have been the victim of medical negligence and intend to pursue a lawsuit for damages. The amount of damages you are seeking and the overall strength of your case may influence whether it is more advantageous to seek an out-of-court settlement or go to trial. Which option will give me the biggest award? Settling out of court does guarantee you will receive some level of compensation for your injuries and losses, although it may not garner you the level of compensation available through a successful trial. However, the possibility does exist that a trial may leave you with zero compensation if the judge or jury rules against your case. Medscape reports that the average settlement out-of-court for medical malpractice claims in 2013 was about $425,000. In the same year, the average jury award was over $1 million. Successful claimants who went to trial secured more than twice what others received who settled out of court. The above figures only reflect those who won their cases in court and do not account for cases in which the jury ruled unfavorably or when the judge threw out the case. It also doesn’t mean that your settlement or verdict awards will be anything like those numbers. Every case is different. The decision as to whether to settle out of court is often determined by the amount of money the at-fault party is willing to offer for settlement. If this amount is unacceptably less than the amount you are seeking, and you know your case is strong and compelling, opting for a settlement may not be to your advantage. However, the settlement process involves negotiation. You do not have to simply accept the first offer presented to you. 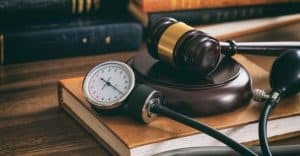 For this reason, it is essential to have an experienced and aggressive medical malpractice attorney negotiating and advocating on your behalf. Two major benefits of settling out of court are security and speed. An out-of-court settlement provides you with more security than relying on the decision made by a judge or jury. With an out-of-court settlement at least you know you are securing some form of compensation. A jury trial can take many months or even years to wrap up. If you have medical bills and other expenses piling up, this period of time can be too long to wait to recover the compensation you need. An out-of-court settlement helps you avoid a lengthy legal process and get paid quickly. Medical malpractice can leave you with a long road to recovery, both physically and financially. 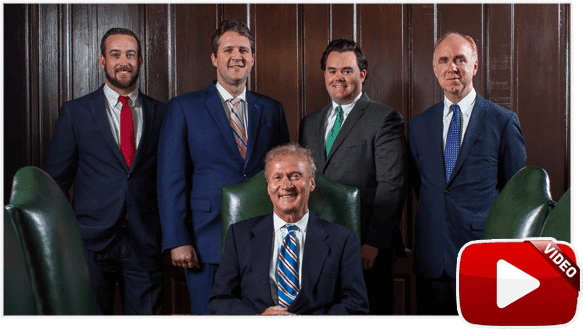 Our experienced Tennessee medical malpractice attorneys at Bailey & Greer, PLLC, can investigate your case and help you secure the financial compensation you deserve for your injuries. 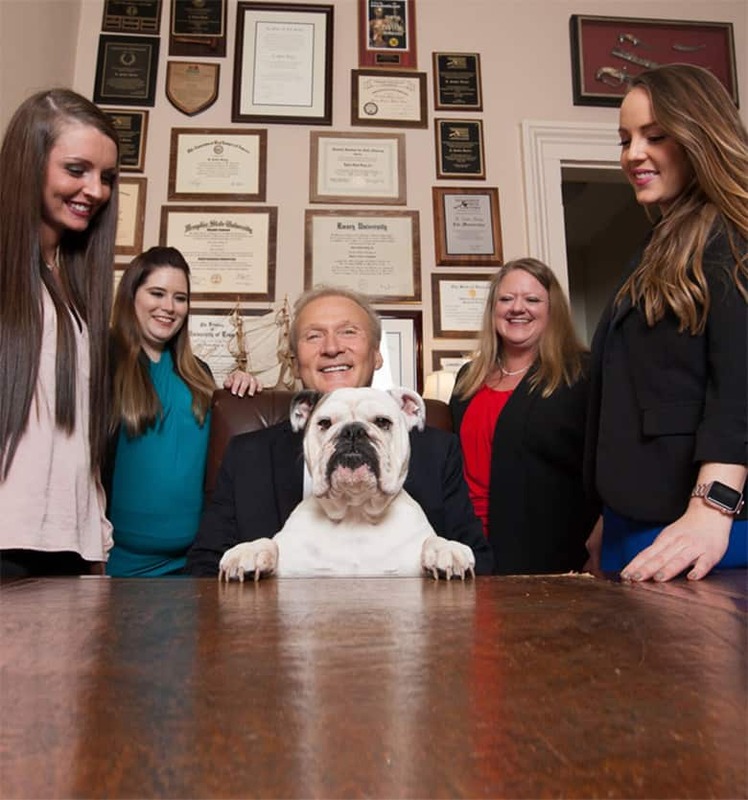 Residents of Memphis, Jackson, and West Tennessee can rely on our extensive knowledge and experience handling medical malpractice claims. To schedule a free case evaluation, please call us today at 901.475.7434 or complete our contact form.